Choosing to live in an area that’s within striking distance of a train station is expensive, but how much more homebuyers are expected to pay is the more appropriate question. Looking at the listed prices of condos close to MRT stations along EDSA, global property portal Lamudi Philippines (www.lamudi.com.ph) found that an average condo located within 100 meters of an MRT station is at least Php16,645 more expensive per square meter than a similar, newly built condo situated more than 500 meters away. The price gap becomes even wider depending on the condo and its developer. Lamudi picked two MRT stations (Boni and Magallanes) with a number of condo developments around them, and analyzed the price difference between the condos that are directly connected to the MRT station with similar ones that are situated more than 500 meters away. In addition, Lamudi chose only those condos with more than 15 for-sale properties listed in the platform. 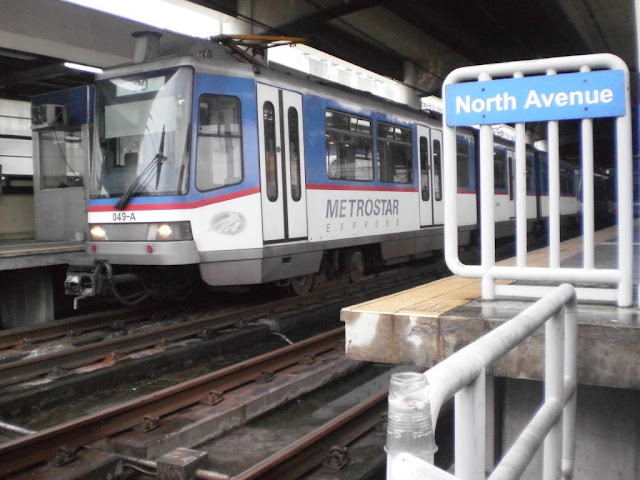 In the case of Boni Station in Mandaluyong, there were two condo developments that are directly connected to the MRT station. If property buyers opt to choose any of these two properties, then they should pay Php31,572 and Php16,645 more per sqm compared to a similar, newly built condo in the same area but situated more than 500 meters away from the train station. Over at Magallanes Station in Makati, one condo directly connected to the MRT station averages Php125,129 per sqm, which is Php16,195 more than a similar condo located about one kilometer away along Chino Roces Avenue. Real estate developers have started to integrate many of their projects into transport infrastructure to attract more buyers. Dubbed transit-oriented developments (TOD), these condos located within 400-meter radius of train stations in Metro Manila are attracting buyers in search of convenient locations for their daily commute. According to Colliers International, there are approximately 100 condo developments that could be considered TODs. Many of these real estate projects have mushroomed in Metro Manila in recent years, specifically targeting the commuting public. Mandaluyong’s Boni and Pioneer area alone, where MRT’s Boni Station is located, has 15 TODs, which boast almost 9,000 condo units. TOD inventories are expected to increase over the next few years, with the completion of projects close to MRT stations. This might push down prices in the long run. These TODs include condos in Ayala Land’s Vertis North project connected to North Avenue Station, and several condos in the Greenfield area close to Shaw Avenue Station.